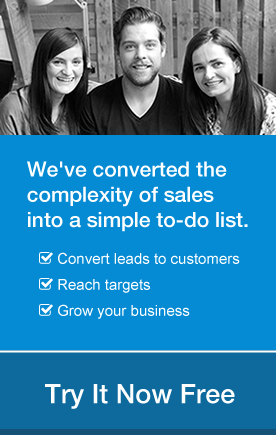 With our latest integration with ActiveCampaign, you can bring your targeted lead nurturing to the next level. Current OnePageCRM users know, there are multiple ways to segment your data within the app, including Tags, Lead Source and Status Labels. 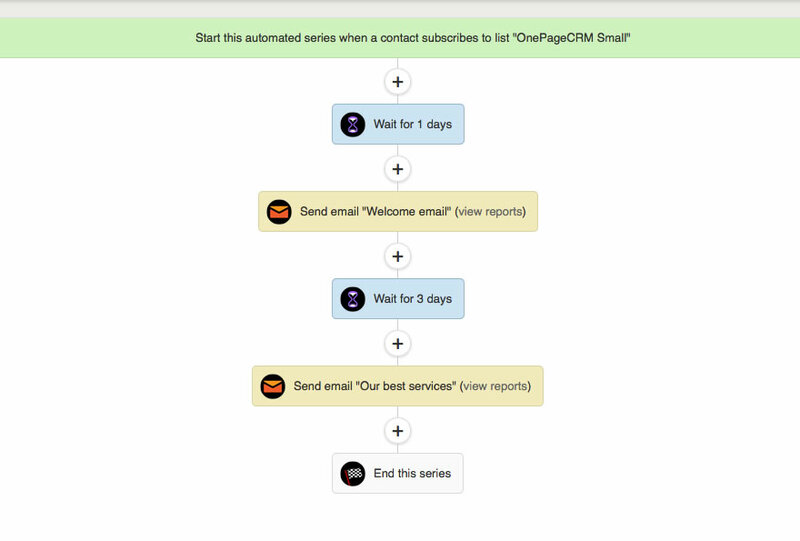 Now you can use these customer segments to send targeted email campaigns, straight from ActiveCampaign. Integrating with ActiveCampaign is simple. First import your contacts to Active Campaign by connecting your OnePageCRM account. You can synchronize your whole OnePageCRM database or a selected filter. What’s more, the app will run a check every 30 minutes thereafter for any new or updated contacts. Of course communication with each type of contact differs. With ActiveCampaign you can create 3 different automated series (one for each stage) which will send the appropriate marketing materials to the selected groups at the opportune time. What’s important to note here is that there is no need to manually move / remove contacts from the various stages as your contacts move through the funnel. ActiveCampaign will do this automatically upon updating a Status Label within OnePageCRM. Additionally, you can make your communications even more precise by tailoring different newsletters for leads acquired at your last promo event and those acquired by your webform. Creating a connection between your marketing automation platform and CRM tool makes perfect sense. Allowing you to have a continuous dialogue with your contacts while still keeping focus on that one Next Action needed to close the sale. Automation like this allows you to easily bridge the gap between personal and automated when communicating with your prospects, leads and customers. Does the automation tool connect well with the other platforms you use like OnePageCRM? Can you trigger automations from the CRM? Do the automations you create simplify your workflow while still adding value? 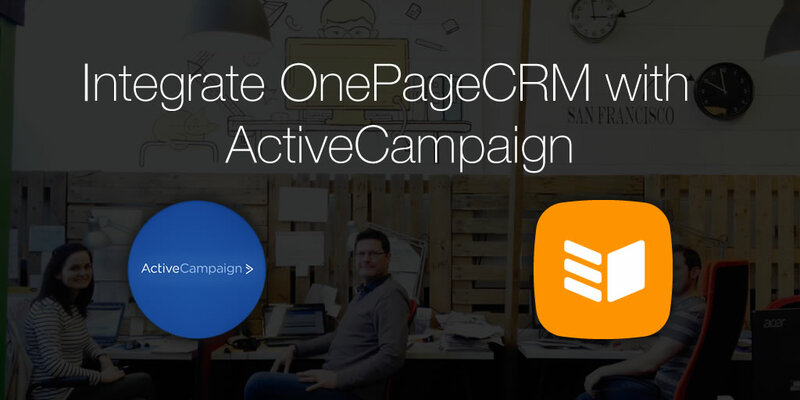 Click here for more information on integrating your OnePageCRM account with ActiveCampaign. And if you have any questions feel free to get in touch at support@onepagecrm.com.